Rar Sharp is a simple, practical decompression software, can fast, simple and efficient extracting file its easy-to-use interface, personalized settings let you easily office. * Supports to unzip password protected RAR files . * Double click to BROWSE images and PREVIEW files inside an archive without extracting. * Supports to automatic mode and manual mode with personalized settings. *Supports to drag drop multiple files and uncompress at a time. 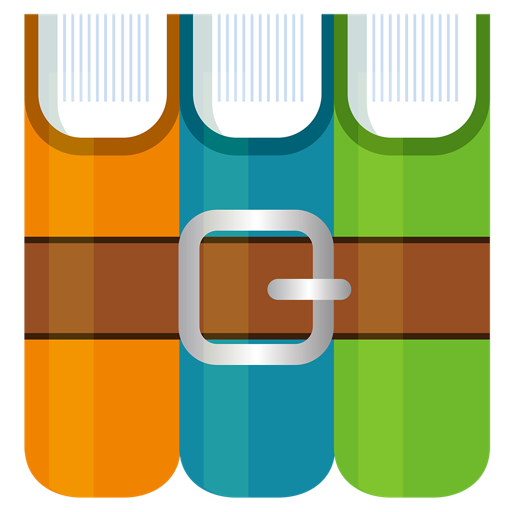 *Supported unzip formats: rar, zip, gzip, tar, cbz, cbr, gz, tgz, bz, bz2 ,tgz2 ,tbz. *Improved stability and bug fixes.